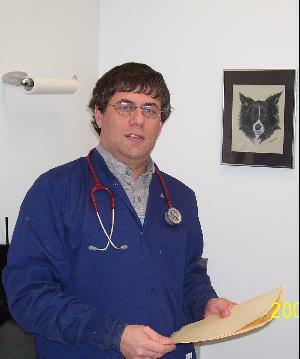 Dr. Arzt has been practicing veterinary medicine in the area since moving here in 1989 after graduation from the Veterinary School of the University of Pennsylvania. He also received his undergraduate degree from Penn and earned a Master's degree in Physiology at Hahnemann University prior to attending veterinary school. 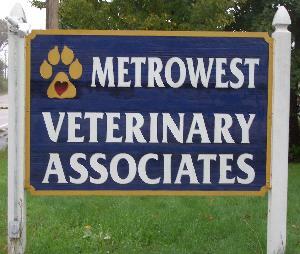 Dr. Arzt established Metrowest Veterinary Associates in 1992. He Served as President of the Massachusetts Veterinary Medical Association (MVMA) from 2015-2017 after having served as Treasurer from 2007-2012. He also served on the Board of Directors of the MVMA Charities from 2008-2013, acting as Treasurer during that time, and has been a member of the AVMA since 1989. Dr. Arzt was the recipient of the Distinguished Services Award from the MVMA in 2013. In his off time, he enjoys skiing and hiking, as well as spending time with his wife Nancy, and their 2 dogs and 2 cats. Dr. Arzt is also an avid collector of vintage animation cels, the original actual acetates used to produce cartoons. 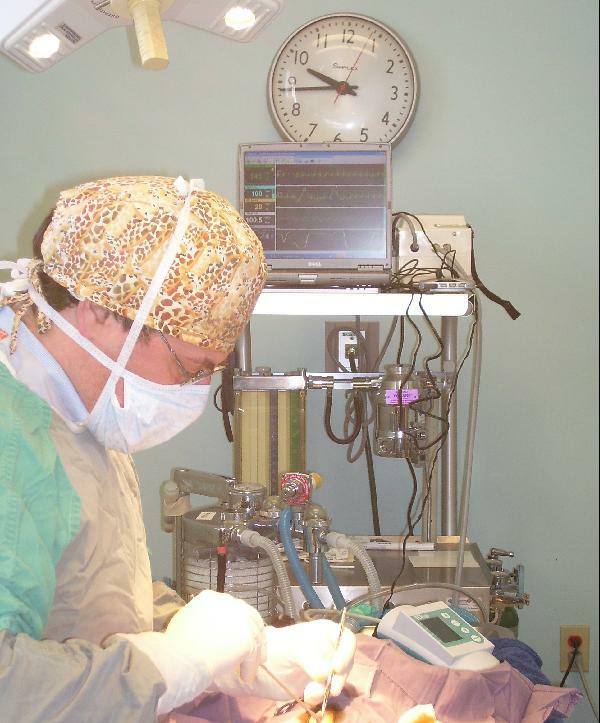 Dr. Starr graduated from Tufts University School of Veterinary Medicine in 1996 and completed an internship at the Angell Memorial Animal Hospital. 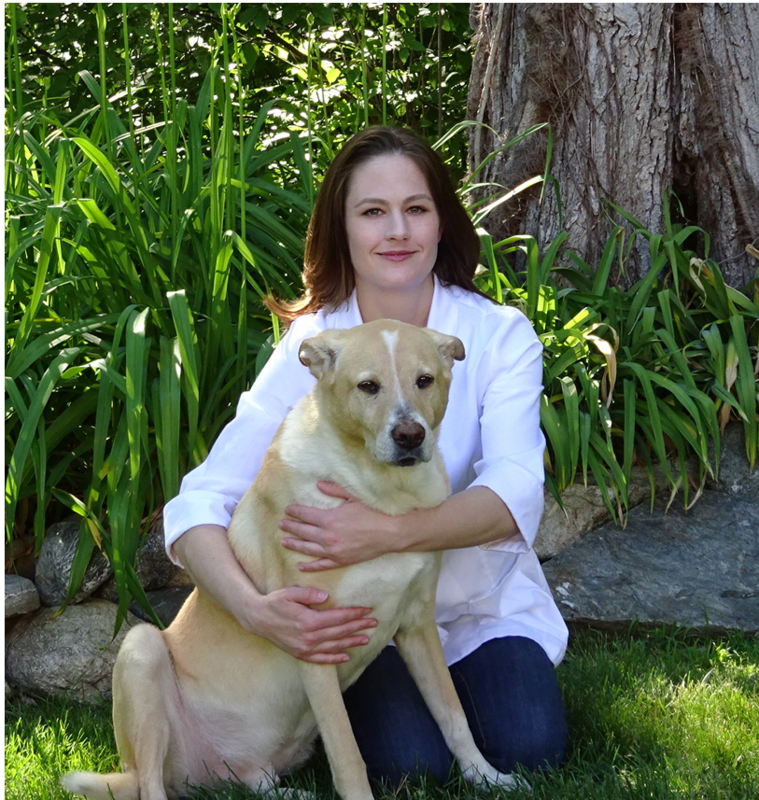 She has practiced general veterinary medicine in the greater Boston area for 11 years and has been working happily at Metrowest Veterinary Associates since 2001. She has completed the IVAS course for veterinary acupuncture and is certified in canine rehabilitation through the University of Tennessee. She also owns and operates Paws In Motion Veterinary Rehabilitation Center in Natick (www.pawsinmotionvet.com). 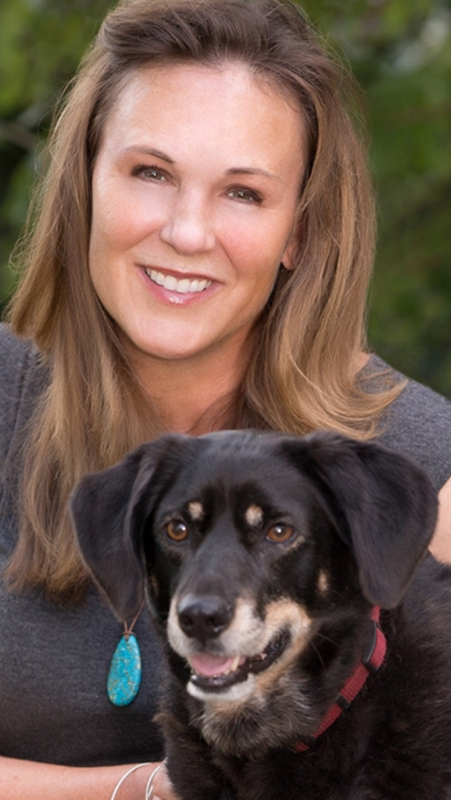 Dr. Marci graduated from the University of Pennsylvania School of Veterinary Medicine in 1991 after completing a Bachelor's degree with distinctions in Animal Science at the University of Delaware. She has practiced general medicine and surgery since graduation. Dr. Marci has been a part of the MVA family since 2001, upon moving to the area from Philadelphia, PA. She enjoys running with her husband Pete and raising their 4 children, 2 cats and her dog Indy. Dr. Flournoy was born and raised just south of Atlanta, GA. She grew up with a menagerie of animals and wanted to be a vet ever since she was old enough to voice it aloud. She attended the University of Georgia for undergraduate studies as well as Veterinary Medicine. Four additional years of training followed graduation from vet school, with a focus on veterinary neurology, alongside specialists in North Carolina, University of Missouri College of Veterinary Medicine, and Tufts School of Veterinary Medicine. After a year of work in a busy ER and ICU, returned to general practice. Dr. Flournoy currently shares a home with two cats and an elderly lab mix.